We all spend a small fortune on the tackle essentials such as rods and reels, which is a must for any budding fishing enthusiast. 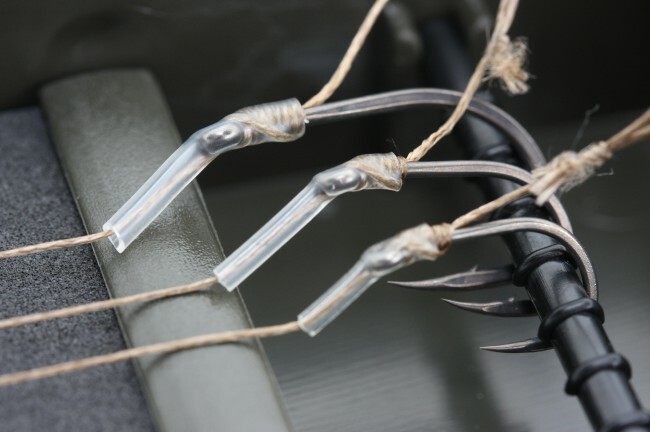 But there are some areas in carp fishing where you can save some of your hard-earned cash. Ever heard of the carp tax? Well I could’ve just made that up, but essentially the carp tax is the cost added to a generic product that is re purposed and sold to carp anglers for much more than it’s sold elsewhere. Now I’m not saying that the carp tax is a bad thing because most tackle brands take the product and make small adjustments with the carp angler in mind but this is often cosmetic changes, for example adding camo to the product. If these small changes are unessential to you to save you some money then you’ve come to the right place. The items below are products very similar to products targeted to carp anglers without the carp tax which can be found at a much cheaper price. USB Rechargeable headlights are the latest trend with carp anglers but can be an expensive purchase. With a good search around online, similar headlights with the same features can be found at half the price. 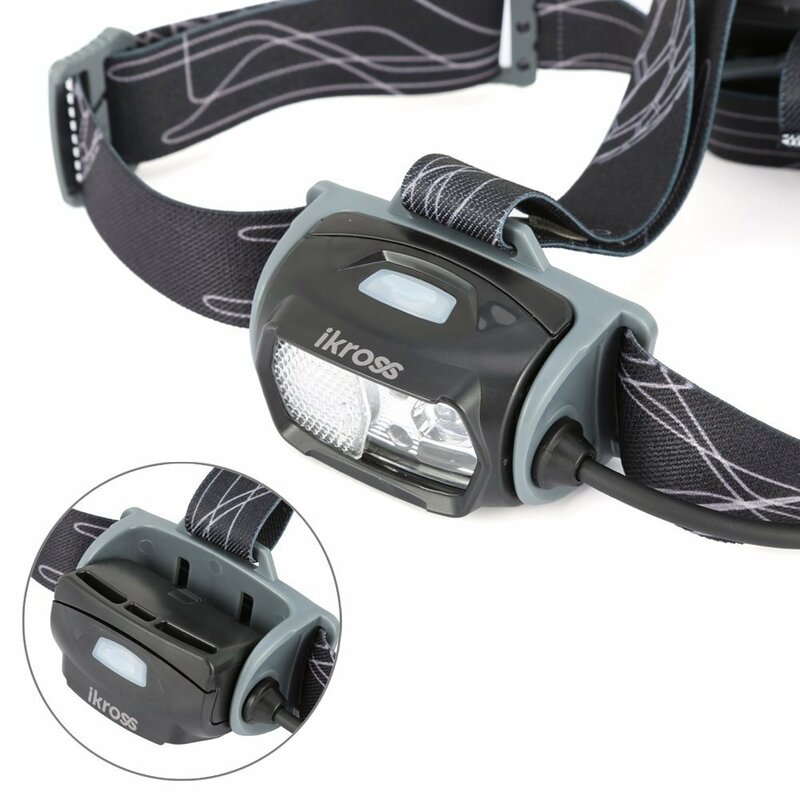 The iKross USB Rechargeable headlight includes most of the functionality that you will get with most carp branded headlights such as including White LED’s that can light up to 220 lumens of brightness which provides 500 feet lighting distance on high mode. The iKross USB Rechargeable headlight includes a powerful red light mode which allows you to better preserve night vision which is ideal for casting in the dark. 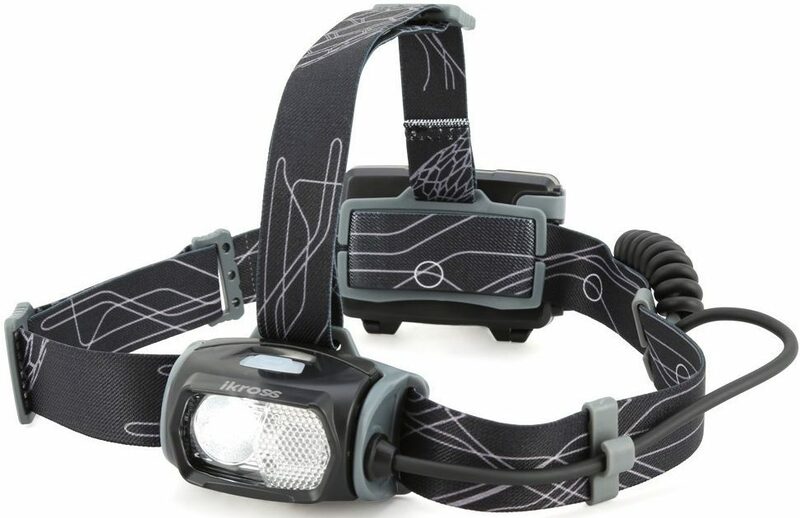 The iKross USB Rechargeable headlight can be found for around £20 which is more than half the price of most USB rechargeable headlights you will find in the tackle shops, bargain! If you love rig making and want to save some money, most shrink tubing types are used and sold in the electrification market. It can be often bought in larger quantities and at a much cheaper price than most carp branded shrink tubing. For example, you can find 1 metre of 1.6mm brown shrink tube on Amazon for around £1.59, this is a great price and will last you a surprisingly long time. Lots of carp brands have their own range of cookware but they can often be expensive but if we look at the camping market you can find a great deal and save a lot of money. For example, the Aloc Kettle includes heat transfer technology which means you save fuel and will be 30 percent faster to boil. 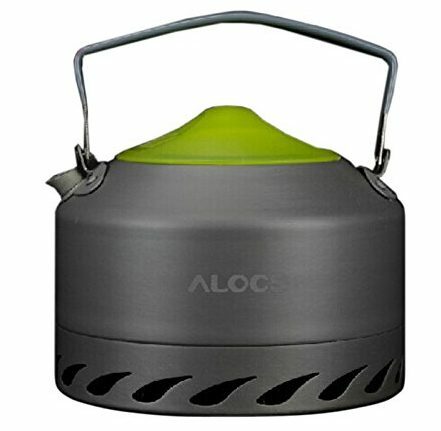 The Aloc Kettle has 0.9L volume capacity, heat proof lid, dedicated drawstring bag and can be found on Amazon for around £10 cheaper than other similar kettles. 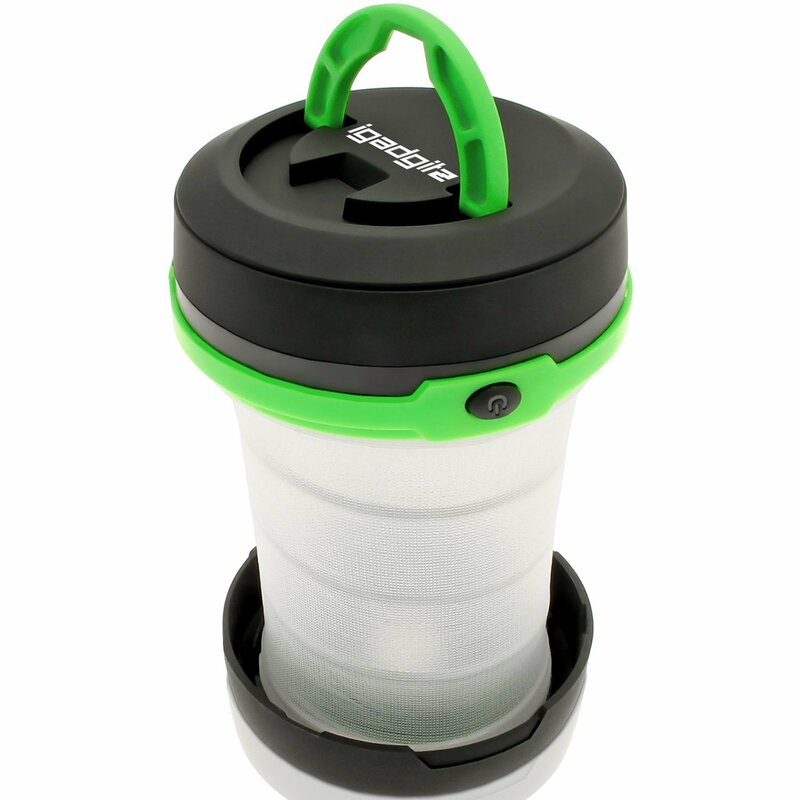 If you’re looking for cheap and cheerful LED lights to place around your swim whist night fishing then look no further than these pop up LED camping lanterns from iGadgitz. These lights can be hanged and placed anywhere, super compact, lightweight and can be found for under £6 on places like Amazon. We all love super stylish carpy clothing but sometimes you need to find some cheap and cheerful alternatives that still work well as bank side clothing. 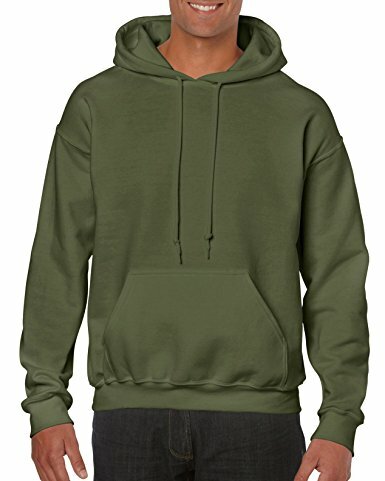 You can find super cheap earthy coloured hoodies on Amazon for under £11, which are are surprisingly comfy and long-lasting. In the winter months, waterproofs are a must if you plan to be on the bank for the duration but they can be expensive. 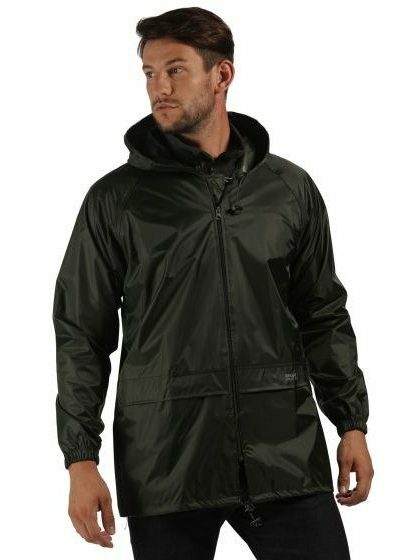 Don’t worry, you can find the Regatta Stormbreak Fully Waterproof Leisurewear Jacket for under £11 and will keep you nice and dry in those winter months and also a great item to always keep in the car throughout the year. If you fish a lot of snaggy or weedy specimen carp waters a popular technique is to drop the lead which brings the carp up in the water and can often be the only way to land these specimen carp but there is only one draw back. Each lead lost will cost you around £2, which doesn’t sound a lot but you could end up losing around 10 leads per session and this price can build up over a period of time. The way to save a huge amount of money is to buy leads in bulk. Company such as Buzz Tackle Leads offer bulk leads that are high in quality and each lead will cost you around 60-80 pence. 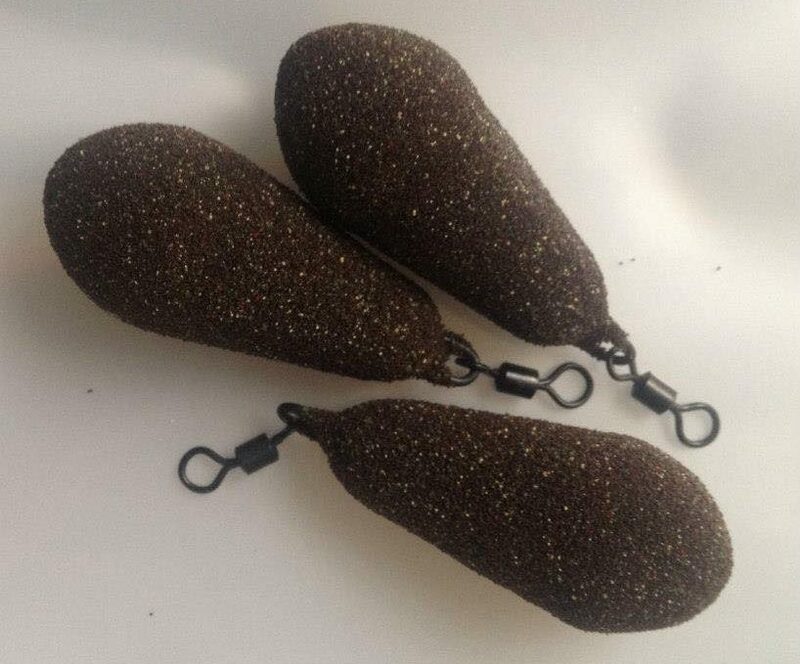 If you’re a fan of pre-soaking hookbaits or simply make your own carp baits, these containers from Sourcing Map are so cheap and superb quality. 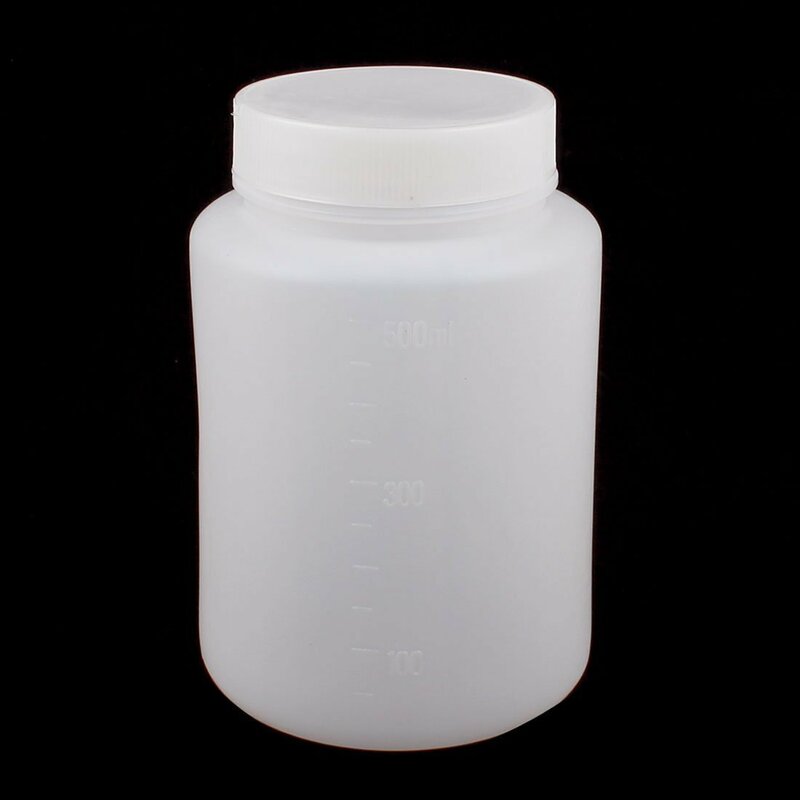 The Sourcing Map range includes containers ideal for homemade carp liquids or goos, screw lid containers that are ideal for soaking pop ups or nuts and smaller screw lid containers that are ideal for soaking plastic baits such as plastic corn. Thanks for reading our guide on saving money and finding alternative cheap tackle. If you have any comments about any of the items featured in this guide then please leave them in the comments section below, I’m sure we can help. If you enjoyed this guide then make sure you subscribe or simply check out one more carp tackle review, tackle guide or a carp fishing tricks or tips post, we know you will find them useful! You can also find us on Facebook for all the latest tackle news and reviews. Hi Mike, Great reviews as always mate. Just a quick message about the head torches, some are so expensive. We are selling a rechargeable sensor head torch with white main color that can be switched on by just waving your hand in front. They come now with either green, red, blue, and yellow secondary colors for around half the price of similar torches. Beware of these things: Bankware: (absolutely hideous rip off prices) – better off buying cheap stainless such as NGT and carrying a couple of spares around. There is not a lot of difference between one lump of steel and another and the price differences are absurd, we are talking a saving of HUNDREDS on full sets of bank sticks, buzzer bars, stage stands etc. Cheap and mid-range RODS are also a false economy, they are mostly all made from the same paper thin far Eastern manufactured blanks as dirt cheap economy ones, but made to look flash with flash meaningless overlay weave pattern paint jobs, fancy names, plugged ”reviews” which are suspiciously endlessly positive in the ”carp mafia” carp media circles, and tarty looking poor quality cheap fittings. As a rod builder I would advise skint people to go for Daiwa Whisker DF which are UK made and can be found for as little as £90 each at this time (early 2019). I would not go cheaper than that unless buying a good used pair of custom Harrison or Century, Infinity or Longbows. Thanks for comment Tommy. Some great advice for those on a budget!